You may be already aware that I do not recommend too many readings and I do not recommend short readings. Short readings, conclude to more questions and almost to the point of obsession as one question leads to another and at the end we are left with more questions than answers while depleting our resources. Too many readings cause bad karma as the universes respect is that “Question should only be asked once, and the universe hears you”-Guru Gee. Therefore, Self-reading should be done during all Solar and Lunar Eclipses and when the Full moon is in your Sun/Moon Sign. There is ample information shared with you during the Eclipses that you would not need another reading until such time of the full moon. Read about the information delivered to you during my VPAT reading here. Relationship readings should be in the same manner except that all three eclipses should be visited in full not short readings. Again, this is because of obsessive tendencies we often can have because we cannot control the situation or the other person. Relationship reading out line is at the bottom of this page. I highly suggest that all recipients of my readings have a recording device and not to ask any questions until the end of the reading. Also, not to ask any questions and run with the changes until the last eclipse in August (more to come on this). Additionally, I suggest you read my notes on do’s and don’ts prior, during and after any major eclipse. Below is my availability which will be updated daily as appointments fill up. If you are not a member but have had a reading with me please contact me on Facebook. Please note this is not meant for quick question answers. 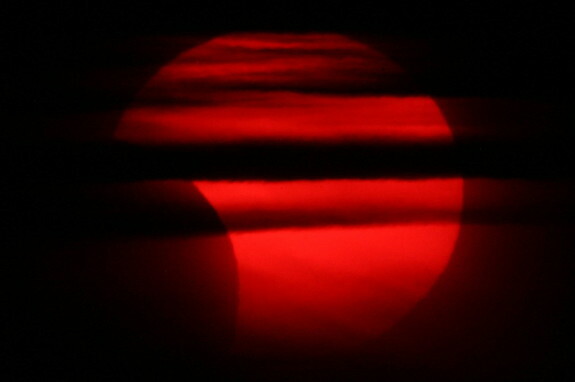 On July 01, 2011 at approximately 4:38am EST and 1:38 PST we will have a Partial Solar Eclipse of the sun. It will also magnified by a new moon in Cancer at 3:54am EST and 12:54 PST. 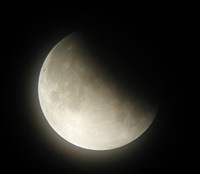 This eclipse is transiting at 9 degrees in Cancer at approximately 6 to 7 degrees orb. 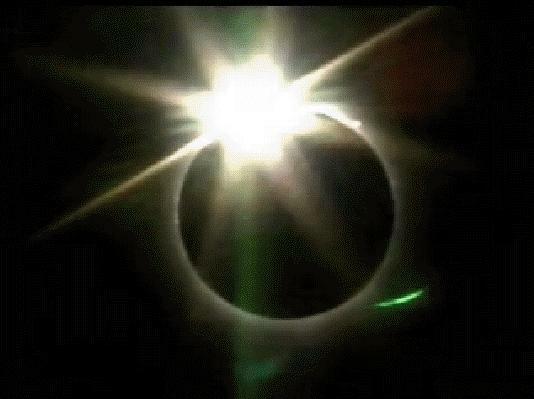 Prior to the eclipse the Cardinal Grand Cross is going to create major changes for Cardinal sign, this major event would have taken place on June 21, 2011. Some of you may feel as though you have felt these feelings before, may want to introspect to June through August of 2010 when there was also a Cardinal T Square, which can be just as intense. The closest we can come to feeling this kind of magnitude was on December 31, 2009 when there was a Lunar Eclipse at 10 degrees in Cancer. Since this is a Partial Solar Eclipse the visibility is not as intense as the one felt on June 01, 2011, July 15, 2011 or December 31, 2009. Fortunately, for many cardinal signs (Cancer, Capicorn, Libra and Aries), this is the most incredible sign of relief. However, this is the test of time. 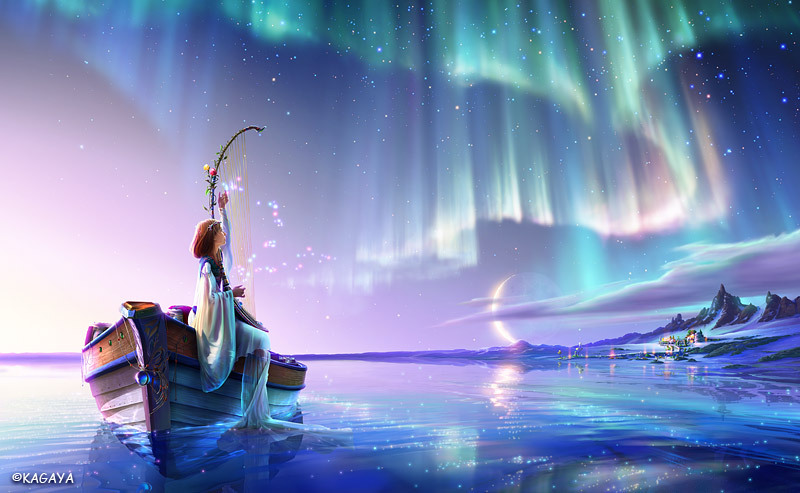 You have now graduated through the most grueling test by the universe, and the key to your success depends upon the steps that you take in your life until the Appulse Lunar Eclipse in Aries on October 18, 2013. By that time Cardinal signs will welcome their new you. This 6-month period is a time to focus on community ties, networking, instructive and nurturing closeness to siblings and friends. This particular Eclipse takes president in a chart person’s chart where Cancer sits. Cancers are highly emphasized, and we need to guard against out-of-control partiality, illusion and over-sensitivity about our restrictions. Tiny details can over-run long-term goals. However, Cancerians will not be the only ones affected by this eclipse all Cardinal Signs will feel the force (Cancers, Libra, Capricorns and Aries). At this time it is about great endings and wonderful beginnings. Few days prior to the New Moon, known as the DARK MOON, energies are at their lowest ebb, in preparation for the new cycle to begin. 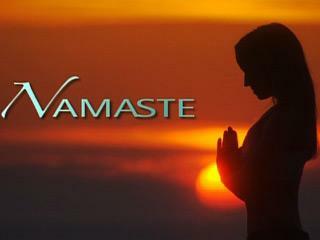 Each New Moon signifies the prospect to kick off a new cycle in your life. Depending on the fundamental quality of the sign in which the New Moon falls in a chart, energies on erratic levels are sensitive, be they blessed, objective, analytical or communicative. The modality of the sign determines whether the emphasis is on consecutiveness, power or compliance. I would highly suggest you make an appointment with my recommended Astrologers and discuss how this phase will magnify your new beginnings or endings. This New Moon in Cancer forces issues of remembrance as satisfaction and safe haven of the world as we know it may be it as war in our minds. Dedication, fortification and safeguards in our food and water systems will be in highlighted in the news. A desire to live a more simple survival and be black and white in financial decisions is seen. Romance makes a spectacular comeback! 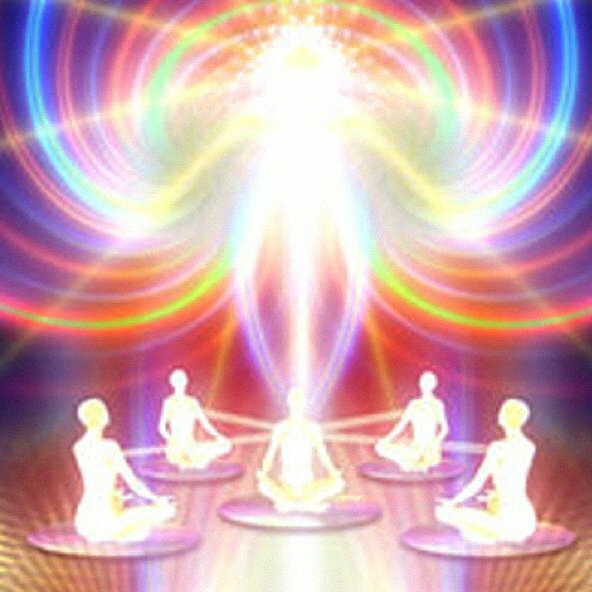 If you had an in-depth reading on your mate two weeks ago or on your self then this might be a time to have another to see how things are moving ahead good or bad. 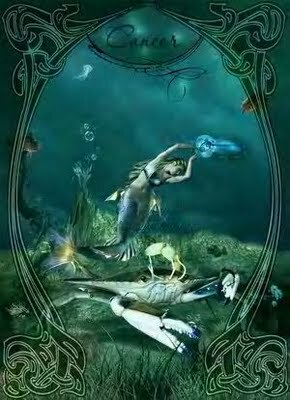 Also if you had an in-depth reading on your self in June this will be the last eclipse reading I will be doing until November 2011, when we have another eclipse in Sagittarius. Therefore it is vitally important for Cardinal signs to be fixated on the 6 months reading and remember it is a climax of your life or some may call it the bar exam of the law which has been created just for you. 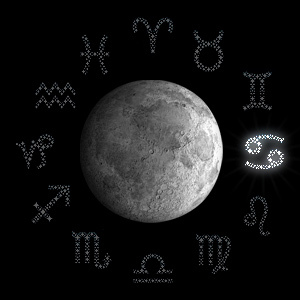 The moon in Cancer brings support, emotions, compassion, feelings and overemotional issues in our lives. 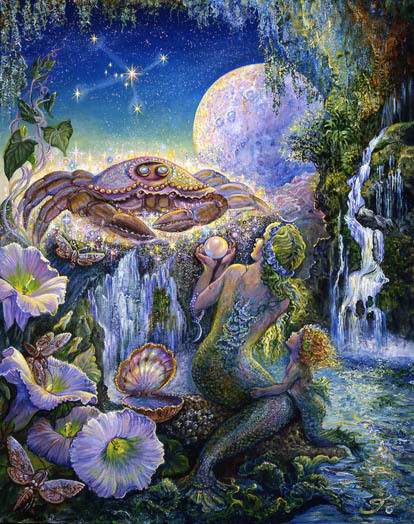 The Watery Cancer Moon brings up memories of childhood, warm motherly arms and tender touches for loved ones. Our hearts swirl in a sea of ancient imagery…. watch out for crabbiness! There may be times the energy will be overly vulnerable psychologically, and a need to hide in your shell may become preference. Cancers are often strong protector of family unit and gathering. Although there may be times of moodiness, people will come to you eagerly for nurturing and care. There is a greater need to look at a intelligent and older person for shelter and support. Care needs to be taken to avoid hurting the feelings of others as well as having your own feelings hurt. The New Moon signals a time of manifestation. There is an impulse to take action and begin something new, be it a small change in the way you approach your daily routine or a whole new path on your journey through life. The energy is right for making impulsive moves and following your instincts. This is the time to act from your heart and trust. Live in the moment, dance to your own drummer. The New Moon blesses new beginnings, and invites you to take a chance! The New Moon is an asking (invocative) time, and a time to formulate what our needs are according to the prospects available (through Cancer this month). This is the time to Harvest, Pray and be Thankful, and to work on fruitfulness and success. There will be a reason to strive to accomplish and fulfill personal plans and ideals. Since the Moon rules Cancer, lunar influences are strongest and most effortlessly articulated when focused through this sign. 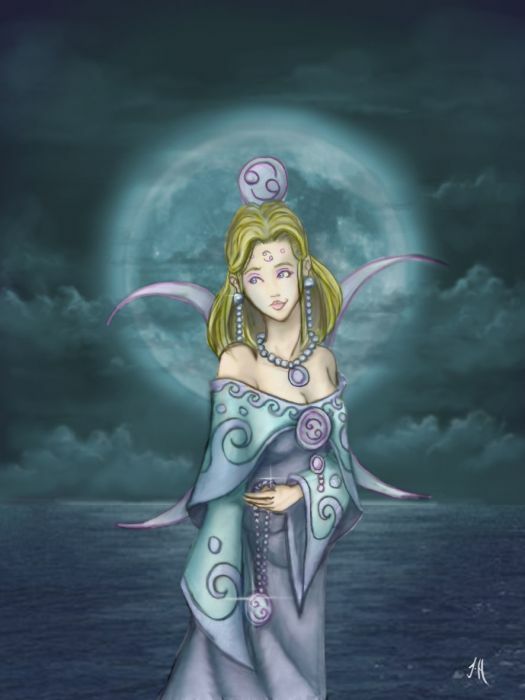 The moon greatly influences behaviors, the subconscious, and the emotions and molds instinctual behavior. 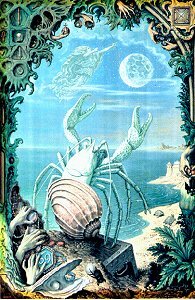 When the Moon is in Cancer, it is a time of tense emotions and great understanding with people respond to life through emotions rather than reason. Generally, people will be unreceptive, easy-going, maudlin, affectionate and nurturing. Unfortunately, this motherly expression of caring is often expressed with food and it is easy to overeat. Cancer is a nurturing sign and the most fertile signs of the zodiac. With the moon in Cancer, it is a good time for creating life and for growth. Prior to the Solar Eclipse I would also suggest that you take a spiritual bath. Additionally, I recommend that you speak to an Astrologer prior talking to me since the Astrologers guides in the determined pathway and I guide you in finding preventive measures. My recommended astrologers can be found here. Remember that NO speaker should tell you what to do, rather, give you the tools to make a free will choice. 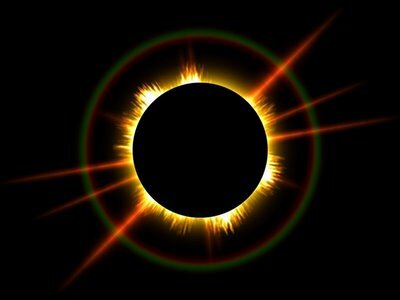 This solar eclipse I will be doing 6 months forecast reading on the changes and implication of the situations of your life. Again please check my schedule before making an appointment or call back it will save you some frustrations and delays. If you are already on my existing database you should receive a newsletter on or before the 26th to book a reduced rate reading. 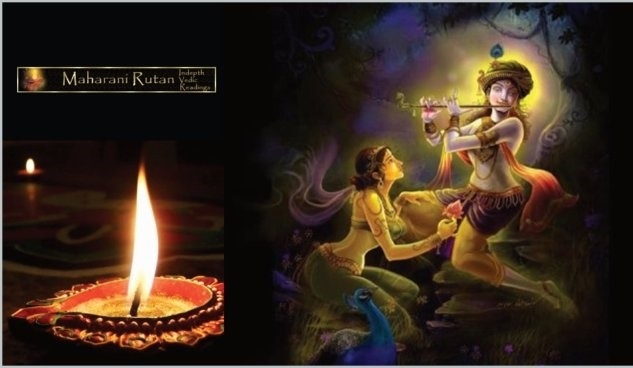 The offer of a reduce rate will continue the whole month of July therefore, please send me an email to see what is the best time for your reading.